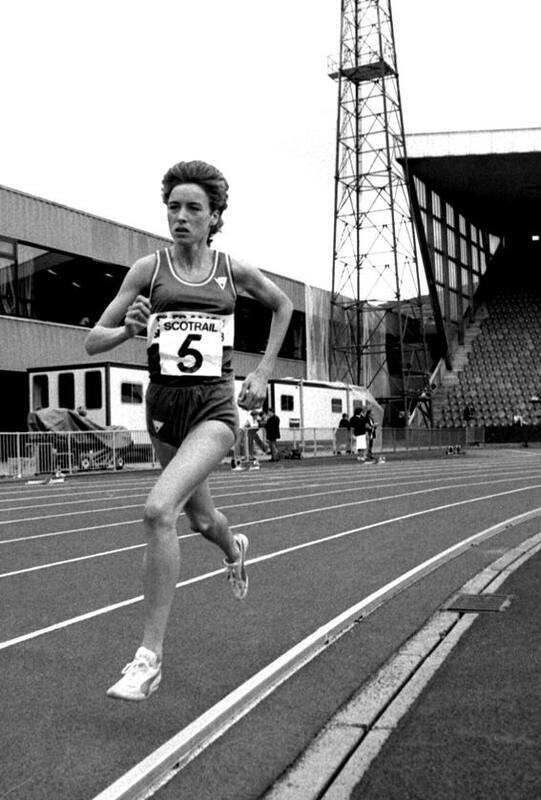 Despite the popular success of the previous 1970 Commonwealth Games in Edinburgh, the 1986 Games are remembered with considerable notoriety due to a large political boycott and financial mismanagement. Further controversy came about when it was revealed that due to the lack of participation and associated decline in anticipated broadcasting and sponsorship revenues, the Organising Committee was facing a serious financial black hole, and the boycott ended any prospect of securing emergency government assistance. Businessman Robert Maxwell stepped in to offer funding, taking over as chairman, but despite promising to invest £2m, Maxwell’s contribution was just £250,000. On a budget of £14m, the Games opened with a deficit of £3m, which later grew to £4.3m, and instead of putting enough money into the event to save it, the new chairman of the Games asked creditors to forgo half the payment due to them to keep the event out of liquidation. The debt was finally paid off in 1989, with the city of Edinburgh losing approximately £500,000. ** Bermuda took part in the Opening ceremony but boycotted the rest of the Games. Despite the selectors omitting from the team several athletes who were well worthy of selection, the Scottish team was sixth country of the thirteen who won medals.